Yesterday I finally reached 500km for the year. It would have been so much more if I’d feel safe on Nelo, but I decided to rather learn to balance then to do km-s. But let’s be honest, now it is time to do some kilometres! 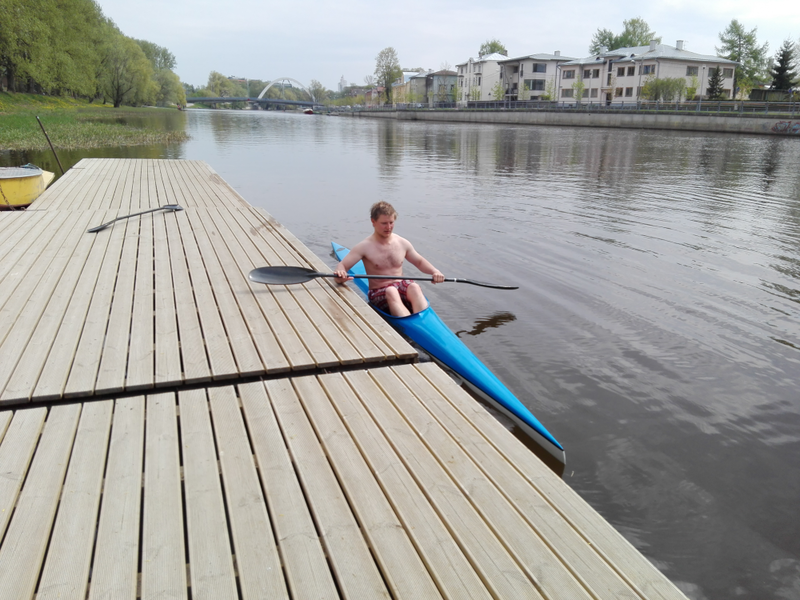 The day I reached the 500km was fun, I actually tried SUP board for the first time. And watched how Rait, a rower and my gym trainer who I am trying to convince to become a kayaker as well, tried different kayaks. 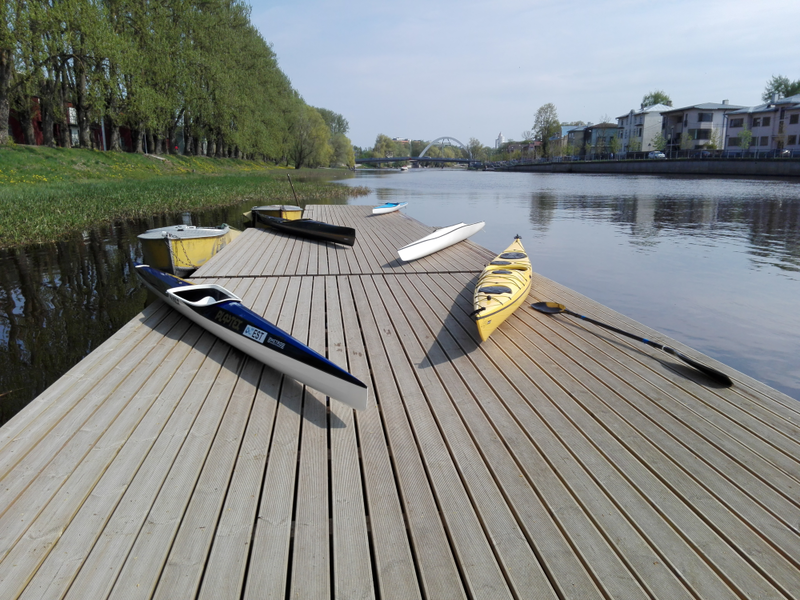 The first thing he said was that “Well, you are not as bad as I thought” – meaning, he undesrtood the difficulty of flatwater kayaks :D. Here some pics and videos of the day. Oh, And while Rait was testing from hiking kayaks to flatwater kayaks, I tested a kayak that has the worse balance in our base. And I stayed dry. Didn’t paddle to far though … but I did a small circle and managed to balance. There’s hope!